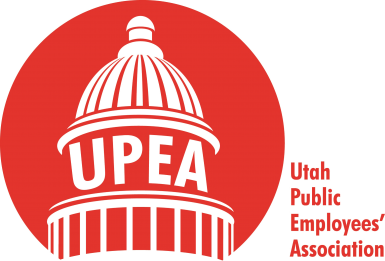 The Utah Public Employees Association (UPEA) wants to remind members that you have access to various discounts. To help offset membership dues, please take advantage of these great deals by learning more at our website at www.upea.net. UPEA is now partnering with Discount Tire. Members will receive a $50 Visa gift card with a purchase of four tires and a $100 Visa gift card with a purchase of a four tire-and-wheel package. 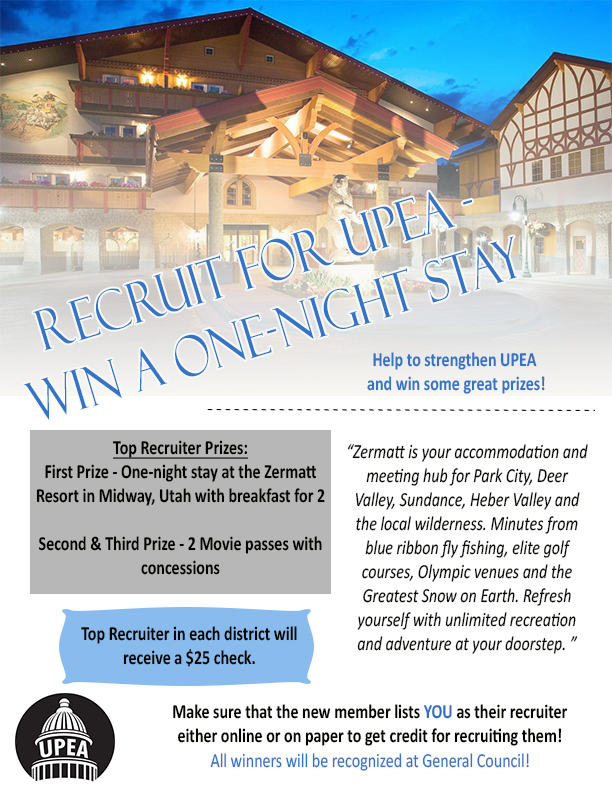 Be sure to stop by the UPEA office for a voucher, or contact your UPEA representative to send one in the mail. The summer vacation season is almost here. Be sure to make use of your discount on hundreds of hotels around the world through HotelStorm. Visit this link and enter our code: UPEASAVE to get up to 55 percent off your hotel stay. Click here to see all of the discounts available to members. If you have any questions, please call Kendle at 801-264-8732 ex. 209.